A 40-year-old man was killed after being hit by a covered van of a private company in the city's Paltan area on Wednesday night. The covered van hit the man around 9:30 pm while he was crossing a road near Bank Asia, leaving him dead on the spot, said Saheduzzaman, inspector (Investigation) of Paltan Police Station. 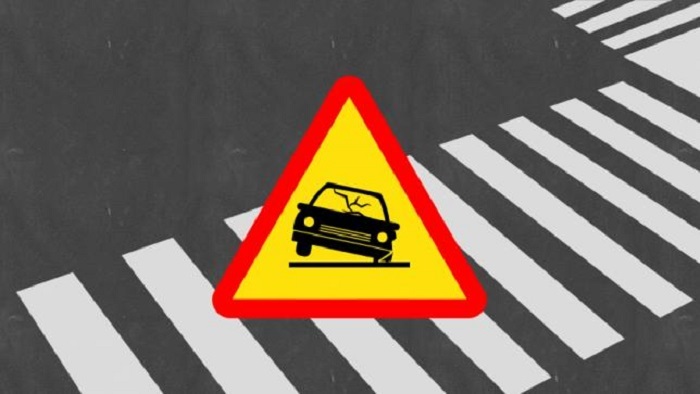 The accident took place amid the outcry over the death of a university student in a road accident in the city's PragatiSarani area on Tuesday.